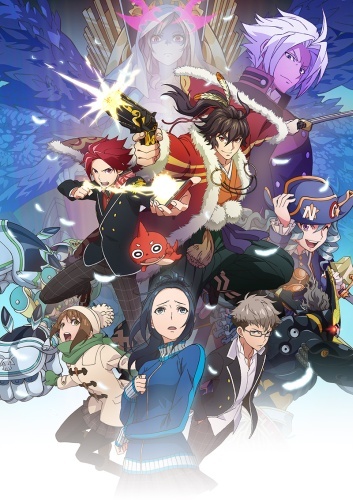 Plot Summary: Hiroki Morita, the president of the social networking service mixi, announced on Tuesday that an anime adaptation of his company's Monster Strike mobile action role-playing game has been green-lit for broadcast this year. He added that a Nintendo 3DS version of the game is in development for release this year. He did not give any more details on both new projects during Monday's financial results presentation in Tokyo.